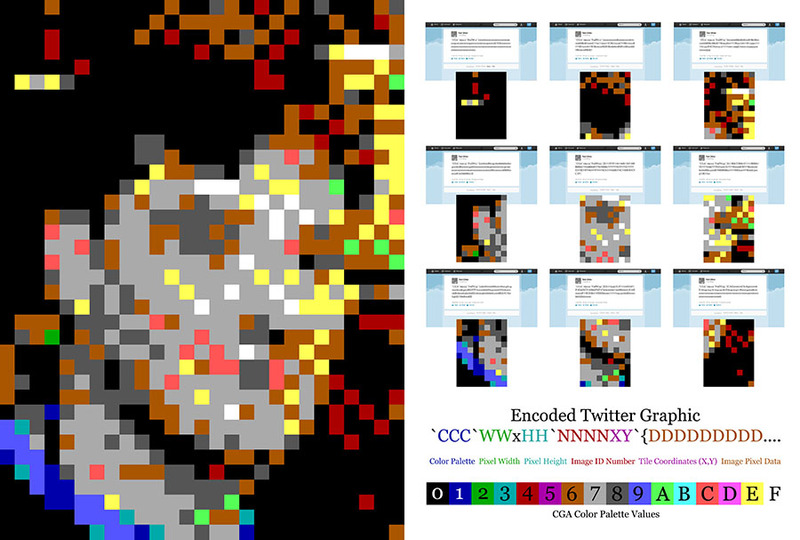 The ETG definition is a way for very small graphic images to be transmitted by the 140-character Twitter text message. 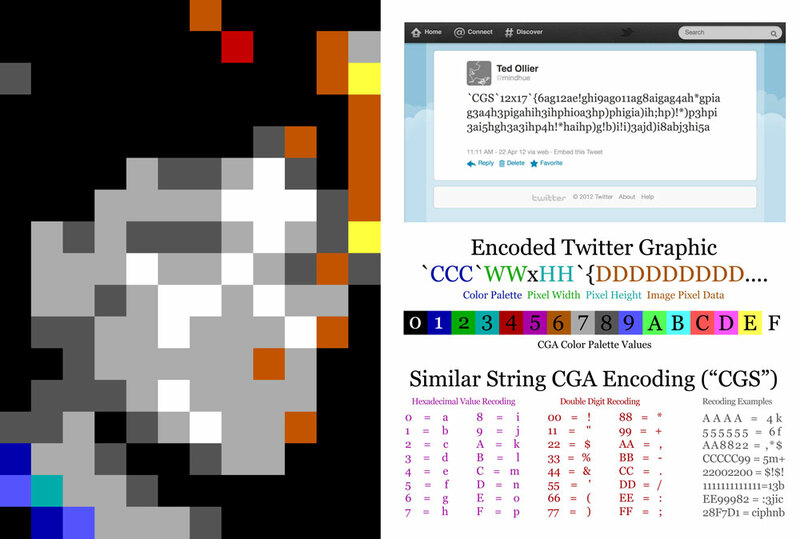 There are several blog posts that describe the development of this standard. 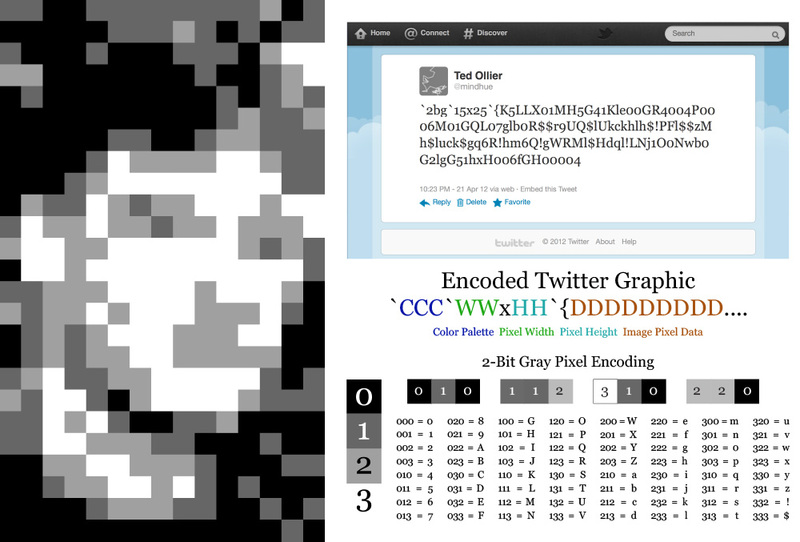 Here are three infographics that describe the standard and its use with single-image 2-bit grayscale and 4-bit CGA graphics, and a 3×3 tiled CGA graphic.